In this series we address everything from Classroom Accommodations to Behavior Modification, Rewards Systems to Alternative Treatments. 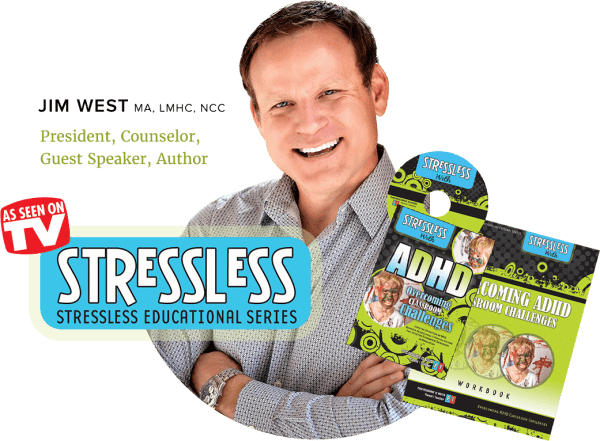 When it comes to ADHD, Jim West has proven techniques to StressLess! The ADHD Video, Power Point & Workbook includes: Positives of ADHD, Dietary Suggestions, Helpful Vitamins instead of Medication, School & Home Behavior Charts, Rewards, Chore Charts, Jim’s own Subcontracting System and more! Watch The First 3 ComplimentaryVideos on ADHD ! I know you’ll be so impacted by my StressLess with ADHD series that I’m giving you the first 3 videos in the series completely for complimentary. If your child struggles with any of these ADHD symptoms, we strongly believe our StressLess videos WILL help. Often does not give close attention to details or makes careless mistakes in schoolwork, work or other activities. Often does not follow instructions and fails to finish schoolwork, chores, or duties in the workplace. Are you scared to answer the phone because it may be the school calling? Does homework take 3 times longer than it should? Have you taken away every privilege, toy, video game system, phone, computer, Television and still pulling out your hair to get them to do their chores? This ADHD Video or Audio provides tips on how to address all the above issues and more. You will receive help in the form of handouts, charts, structure, and more. Your Child is Precious. Time is Precious. Order Today! 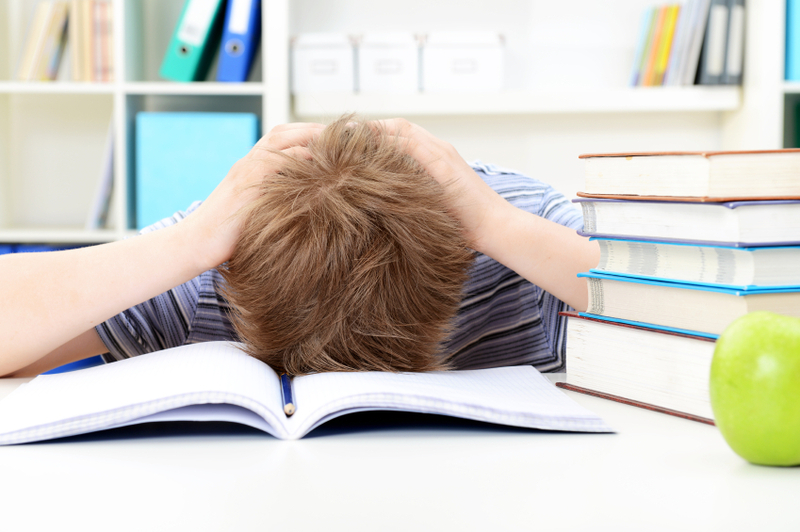 WHAT IS StressLess with ADHD? In this series we address everything from Classroom Accommodations to Behavior Modification, Rewards Systems to Alternative Treatments. 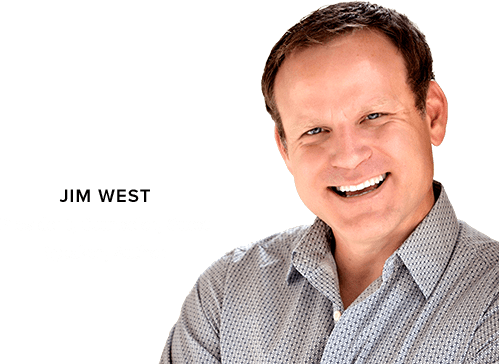 When it comes to ADHD, Jim West has proven techniques to StressLess! The ADHD Video, Power Point & Workbook includes: Positives of ADHD, Dietary Suggestions, Helpful Vitamins instead of Medication, School & Home Behavior Charts, Rewards, Chore Charts, Jim’s own Subcontracting System and more! ADHD is defined so you will better be able to empathize and increase your influence of an ADHD student. 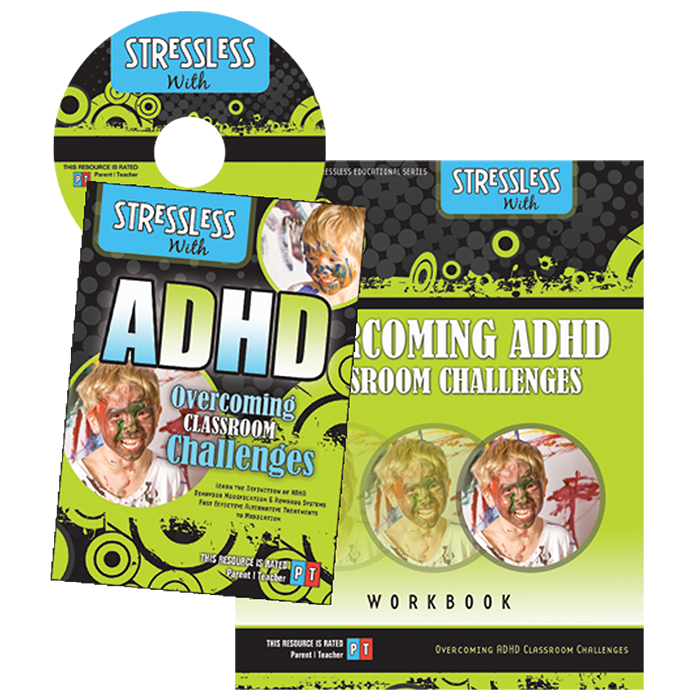 Learn fun and creative solutions to accommodate the ADHD student. 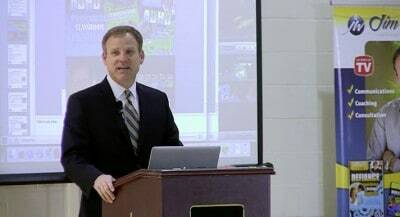 Parents will learn how to get the help and accommodations the ADHD student is entitled to have. Learn cutting edge alternative treatments for ADHD with or without medication with non-invasive neurological therapies, FDA approved supplements, and more. Expert Jim West’s ADHD father was a Millionaire and LOST IT ALL!